Although less famous today than John Adams, Thomas Jefferson, and the like, Lee was a crucial player in the American independence movement. Prominent in Virginia life and politics, he served in the House of Burgesses from 1758 to 1775 and was instrumental in mounting opposition to the Stamp Act and the Townshend Acts, the onerous British taxation policies that provoked the American Revolution. 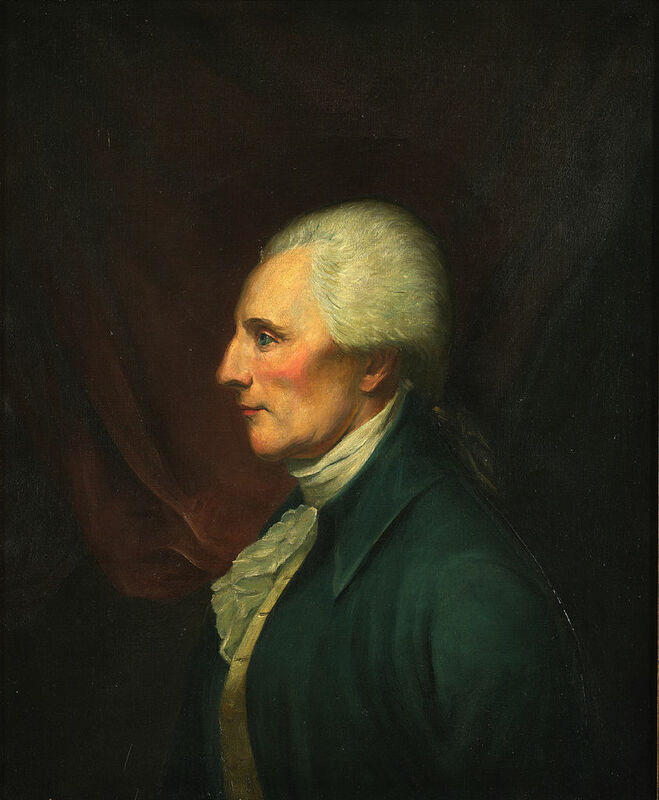 During the revolution, he worked with Patrick Henry and Thomas Jefferson to create the committees of correspondence, which coordinated policies and military campaigns among the colonies. After the revolution, Lee opposed replacing the Articles of Confederation with the Constitution because he distrusted strong central government. Yet, after ratification, he faithfully served his nation and state as senator from Virginia in the first Congress under the Constitution, from 1789 to 1792.